Nepal has more geographical diversity than one might assume. While it is the mountaineer's ultimate destination, containing eight of the 10 highest peaks in the world, including Mt. Everest, Nepal has a variety of habitats from sub-tropical jungles to high-altitude deserts, and a flat fertile strip of land known as the Terai along the country's southern border. 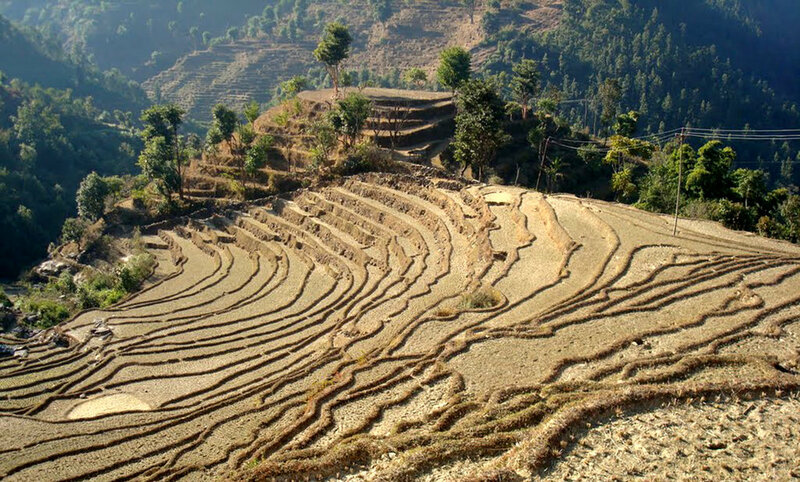 In addition to breathtaking vistas, Nepal has a fascinating culture created by a diverse mix of 22 million people of various ethnic groups. Hinduism and Buddhism are the dominant religions, but these are intertwined with Tantrism, animist rites, and shamanistic practices. The physical strength and toughness of the Nepalese is unrivaled, as anyone who has climbed with a Sherpa guide can attest. Kathmandu, the capital of Nepal, is a vibrant mix of old and new. This eclectic city is where Hinduism and Buddhism blend together and create a fascinating and mysterious place. Narrow cobbled streets are peppered with glazed-over Ganesh shrines and pagodas, while old women in saris walk along with young women in Levis and Tevas. One never knows what is around the corner: a soccer game in the street, an impromptu parade, a colorful market, or a praying monk. 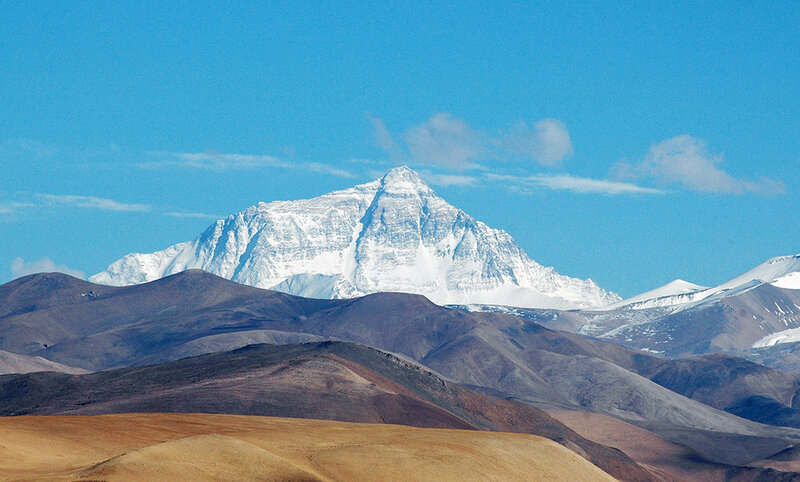 Head up into the Himalayas, the highest mountain range on Earth. There are a wide range of treks with varying degrees of difficulty. One does not have to be a mountaineer to enjoy the splendor of these breathtaking mountain ranges on foot. There are plenty of sweeping views as one hikes the foothills. Hike the Everest Foothills up to Base Camp. Learn about village life and its history. Visit the principal monastery of the region. See the vegetation change at different elevations, and last but not least, lay one's eyes upon the most famous mountain in the world. We can also arrange a helicopter trip to Base Camp.